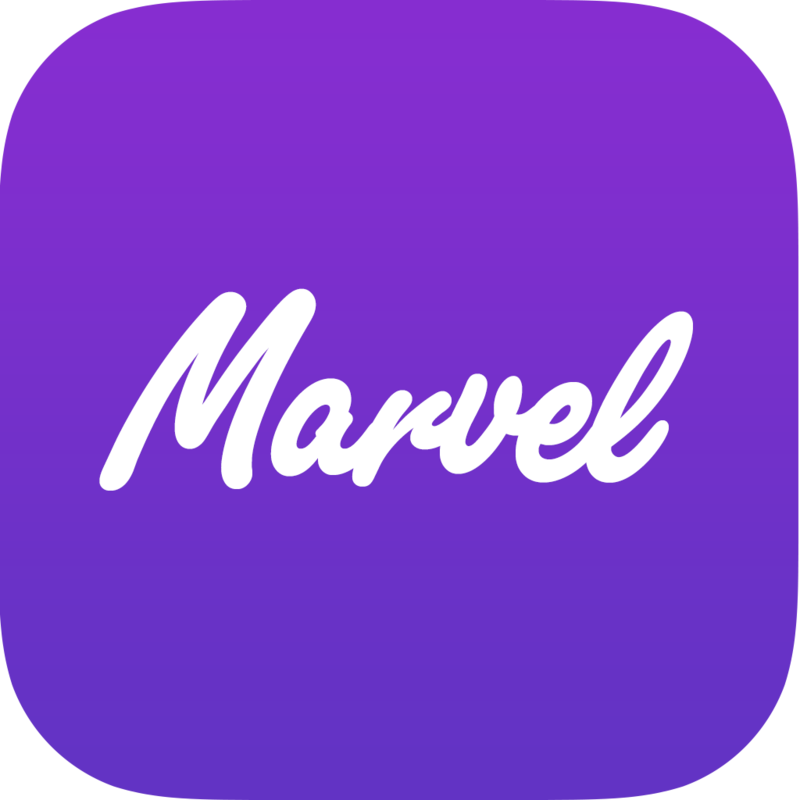 Marvel, the "marvelous" app that turns simple sketches into interactive app prototypes, has just received a major update. 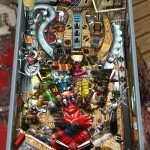 First off, the latest update to Marvel brings about a significant redesign, "so everything is shiny and new." 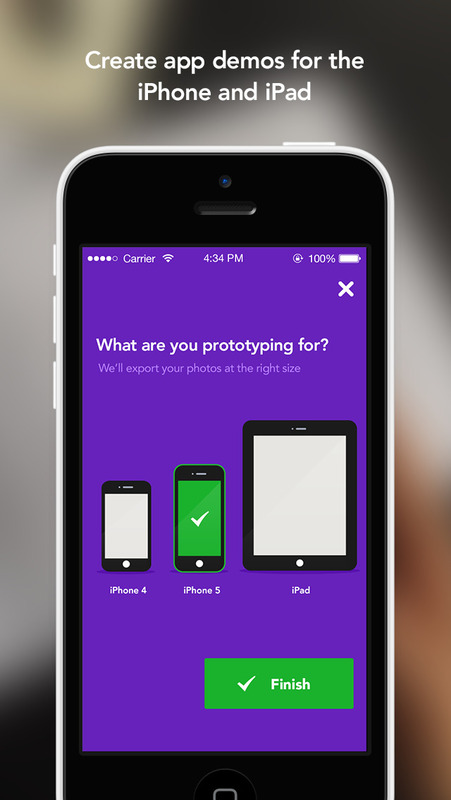 More importantly, it introduces some new features and improvements that make prototyping on iOS devices even easier. Perhaps most notably, Marvel now lets you draw on the screen with your finger to create sketches. Previously, you could only take or import photos of your sketches on paper. 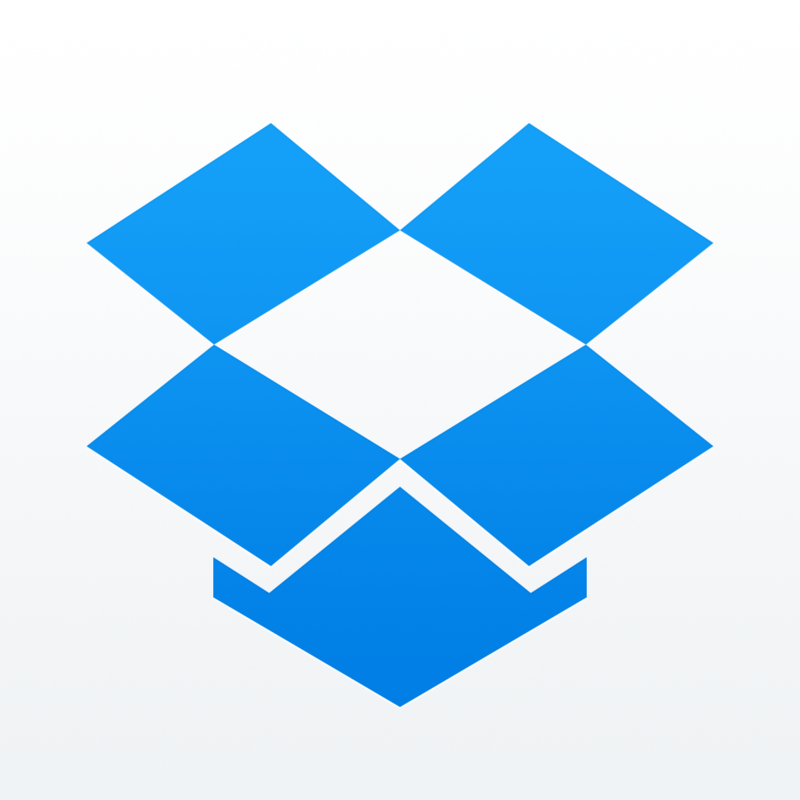 The updated app also offers improved Dropbox integration, enabling you to import PSDs, GIFs, PNGs, and JPEGs from Dropbox into your prototype designs. Moreover, it lets you add app icons (from the camera roll or from a newly taken picture) and transitions (including fade, push, slide, pop, flip, turn, and flow). Once you're finished, Marvel now also lets you share your prototype using more sharing options, including text, email, Twitter, Facebook, and clipboard. The new version of Marvel also lets you log out, print paper templates for iPhone and iPad sketches, and win a Dotgrid mobile sketchbook each week by tweeting about the app. Optimized for iPhone and iPod touch running iOS 7.0 or later, the new version of Marvel is available now on the App Store for free. 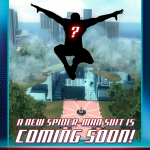 Marvel works mainly by enabling you to add so-called hotspots to link sketches. These hotspots allow you to define tappable areas that link to other screens you've made. Go ahead and try Marvel to see for yourself, no matter if you're a developer, a designer, a student, or just a curious iOS device user.